Optimizing content based on SEO best practices is like trying to do surgery with a cookie cutter. Smart SEO considers the variety of pages that Google is already ranking for any particular query. You can then improve a page that matches the query intent and content type to be the best result. 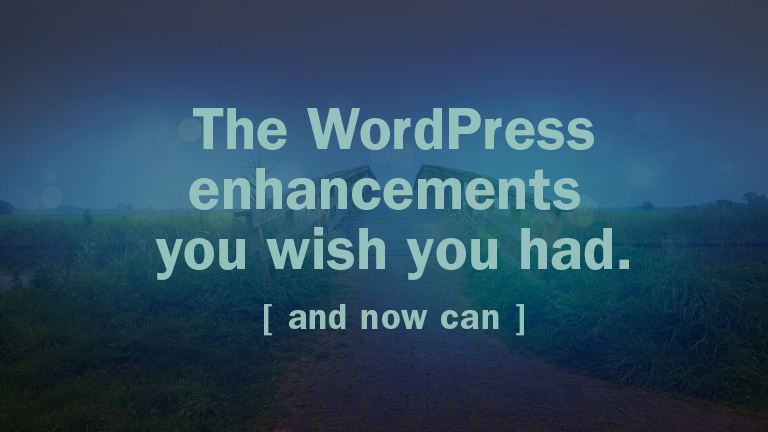 To make this easy for WordPress users, the new plugin presents customized guidance on how you should alter your content elements. Recommendations reflect what Google is rewarding in the search results per keyword. 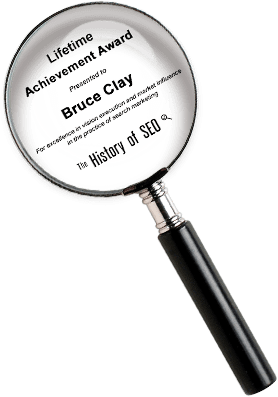 The Bruce Clay SEO WP plugin brings insights from analyzing the top-ranked competitors right into the publishing environment. You can also see which of your posts are succeeding in the search results. Based on metrics from Google Search Console like pageviews from Google visitors, you’ll know your best performing content from an SEO perspective and be able to create more unicorns like it. Until now, you haven’t been able to easily see what competitors are doing. And you don’t receive guidance adjusted per keyword for your content targets. That ends here. What’s the optimal reading level for your content? It depends. Each keyword query can have its own set of signals when it comes to the search engine algorithms and what searchers expect. So readability scores naturally vary based on the query. Smart readability goals should assess the reading level of your page or post compared to the top-ranking pages for the targeted keyword. This lets the author instantly know if the new content is on par with the competition at the top of the search results. Keywords shouldn’t be limited to one per post, either. While the premium versions of some plugins do let you specify more than one focus keyword, most of the SEO plugins used today do not. Authors need to be able to focus on more than one keyword per page and know what the optimization targets are for each. So we created our plugin with this ability built in. Once you’ve selected your keywords, how do they appear through your content? It’s valuable to distribute keywords throughout the content. If you’ve mentioned them only near the top, or clustered them in just one paragraph, a search engine bot might not consider your page as relevant as another page that uses the phrase throughout. Color coding shows you where your keywords appear, using a different color to highlight each focus keyword. So at a glance you can check your keyword distribution before you publish to make sure you’ve used them consistently, not too much and not too little, throughout your post. SEO includes improving a site’s “Expertise, Authority and Trustworthiness.” One way you grow your expertise on a subject is by developing a lot of content around it. Search engines evaluate a site’s depth of content on a theme to help determine its expertise. Until now, SEO plugins haven’t shown you an analysis of your content depth site-wide within the WordPress environment. But that’s exactly where you need to plan and create! So the plugin tells you how many times you’ve written about a topic in the past. And, by integrating data from Google Search Console, you can see exactly how many times you’ve focused on a keyword and how those posts are performing — without leaving WordPress. Duplicate content is another headache for SEO-savvy publishers. To avoid inadvertently duplicating page elements, the plugin checks and alerts you when there is a possibility of duplicate content. For example, you’ll know if the title tag, meta description or the content on a new page appears on multiple pages of the site. Where you previously had to go to an external tool to check and fix duplication issues, you’ll now see them reported at the point of publishing. One more important sitewide analysis you can now get from the comfort of WordPress is access to all-important mobile performance stats. Rather than having to check various external tools, you can confirm the “mobile-friendly” score of your pages and see details about issues with mobile usability that could impede the site’s SEO and user experience. This is increasingly important with Google’s promised mobile-first index rolling out in the coming months. Which pages are your top performers and who are your top authors? These can change daily or weekly if you’re running a busy enterprise blog. But the standouts are incredibly helpful to know — especially if you plan on creating a reward system to encourage authors to hit certain goals for page views, engagements, or posts published. When authors and publishers can access data that shows top-performing posts by author, a system of gamification and incentive can be fostered. What you’ll get from the Bruce Clay SEO plugin for WordPress is access to data on the top performing posts or pages by contributor to the website as measured by actual visitors over a selectable period of time. It’s a scoreboard right in your WordPress environment. Enriching your publishing work space with both performance insights and optimization targets customized based on real-time search results is what makes the new plugin from Bruce Clay unique. To accomplish it, there’s actually a huge engine working behind the scenes to deliver insights inside the WP plugin ━ and plugin users can access that proprietary software, too, as part of their subscription! 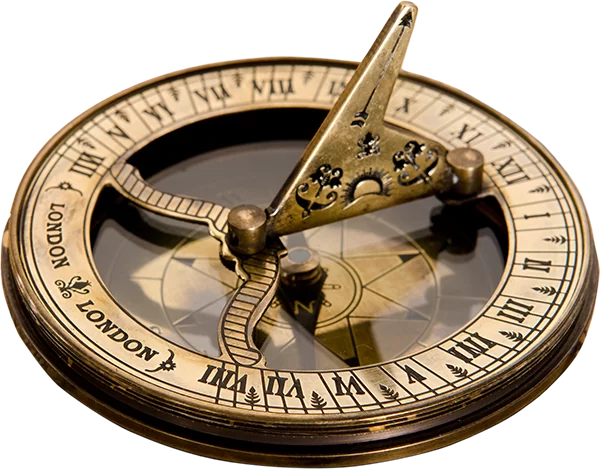 An SEO tool with a site spider that proactively and regularly searches your site and alerts you of potential issues. An SEO tool that complements your plugin with historical keyword ranking reports. An​ SEO tool that offers inbound (backlink) analysis and link quality scores. It’s the combination of the new plugin and the SEOToolSet™ powering it that will put you light years ahead of your competition! Finally, the SEO Plugin You’ve Been Waiting For! Now is your chance to try Bruce Clay SEO WP™ completely FREE. You can be part of our special FREE preview release. You’ll be test driving the tool to give us early user feedback and getting access to the cutting-edge of WordPress SEO. Sign up here for an invitation to our limited free preview release. See what your SEO has been missing! 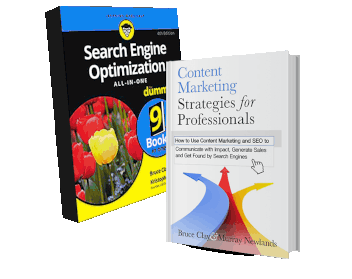 Bruce Clay SEO WP™ gives you smarter SEO insight. It adjusts recommendations per keyword, so you can optimize content in real-time as you create it. It integrates analytics and the power of the SEOToolSet to help your site earn traffic from search. If you have friends or colleagues that could benefit from better WordPress SEO tools, then share this post series with them. And if you just like how we think, then tell everyone. My name is Luis Rojas Alves! The plugin looks amazing. I’ve been doing SEO on WordPress since 2012 and have used several SEO by Yoast (WPSEO, AIO SEO, Scribe). I will definitely check out this tool! Thanks, Luis! Hope you let us know what you think when it’s available. we are using Yoast SEO Plugin in WordPress site. can you tell us is it good or not? I really enjoyed the article. I am going to be honest I have never heard of this wp tool. I will definitely check out this tool. I am yoast seo to optimize my website and i have never heard about bruce clay seo plugin but i will use this plugin on my wordpress site and hope for best result. 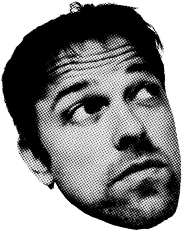 I’m using Yoast SEO, which is the most famous plugin amongst SEOs, but this is first time I’ve heard about Bruce Clay plugin. I’ll give a try to this plugin for WordPress sites. I am using SEO All in One Plugin it’s good but I want to give Bruce Clay SEO plugin a try hope it will work for me. Really awesome plugin, finally got some solid alternative of some of the popular similar plugins out there. I review your post as well as the plugin functionality. Really awesome. I have already shared this post with my friends and my young brother. Really great tool. I have filled up the form. So, hope i can get the invitation. Thanks a lot for sharing a great useful post. T I Antor: Thanks for your enthusiastic comment and for signing up! We’ll be emailing invitations for the Preview Release in the coming weeks. Looking forward to your feedback! The plugin looks amazing. I’ve been doing SEO on WordPress since 2008 and have used several WP SEO solutions (WPSEO, AIO SEO, Scribe). I prefer WP SEO. But admit, it still requires a fair amount of time for me to combine data I get from Moz and SEMrush. Your plugin looks promising in that it may reduce that time and give me more of the data I need… right within WP. Thanks for sharing the new WordPress SEO Plugin.I will definitely try this tool and share my feedback. I am going to use this plugin on my websites soon and will share my feedback. I love this plugin and would love to join as an early adapter. Than you for sharing! Great tips! Happy to try new tools! Does the plugin have option to implement Schema structured data? Hi Aditya: Not out of the gate. Adding schema markup is on our list of future enhancements we want to develop (gotta start somewhere!). In the mean time, it looks like the Yoast SEO plugin can do four types of markup for you (see https://kb.yoast.com/kb/microformats-and-schema-org/), if you want to check that out. This looks like an awesome tool that has everything you can want in it with metrics and analysis. If you’re going to offer free trials, then it’s safe to assume this isn’t a free plugin correct? Either way, I am building a few new sites and would love to test it out!